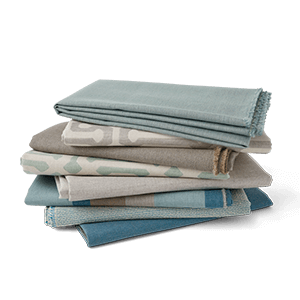 Even designer fabrics can lose their cool if they’re paired with a worn out or outdated embellishment. 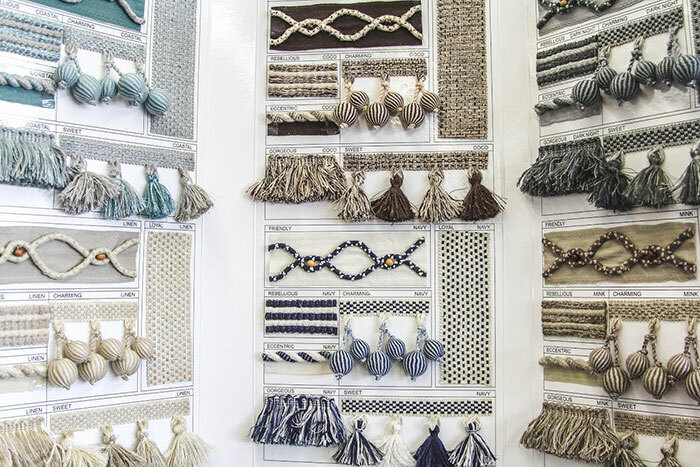 At Fabric Depot & Supply, we have the largest inventory of embellishments and accessories in the state! 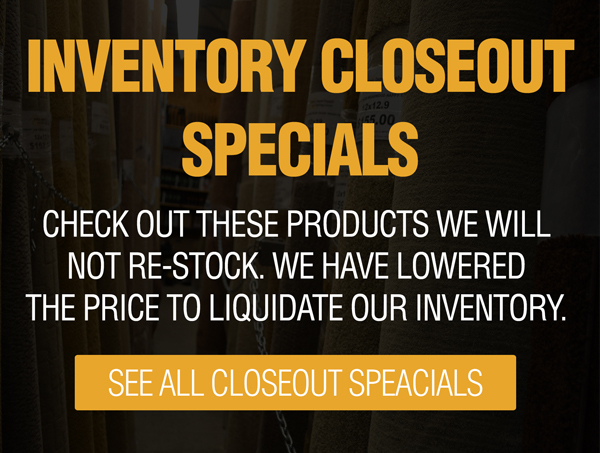 We have everything you’ll need to finish your chairs, couches, drapes and all of your other products. We have racks of ideas you could use in your home, come in and see what we’ve got!.